We have received urgent reports from the West Papua National Committee (KNPB) that on 6th September, between 29 and 32 West Papuan activists were arrested and many of them tortured by the Indonesian police for no apparent reason other than arriving at the port of Sorong. According to the KNPB, as the ship docked in the afternoon, the Indonesian police were waiting for the KNPB activists and at 14:36 immediately arrested and began to beat them. 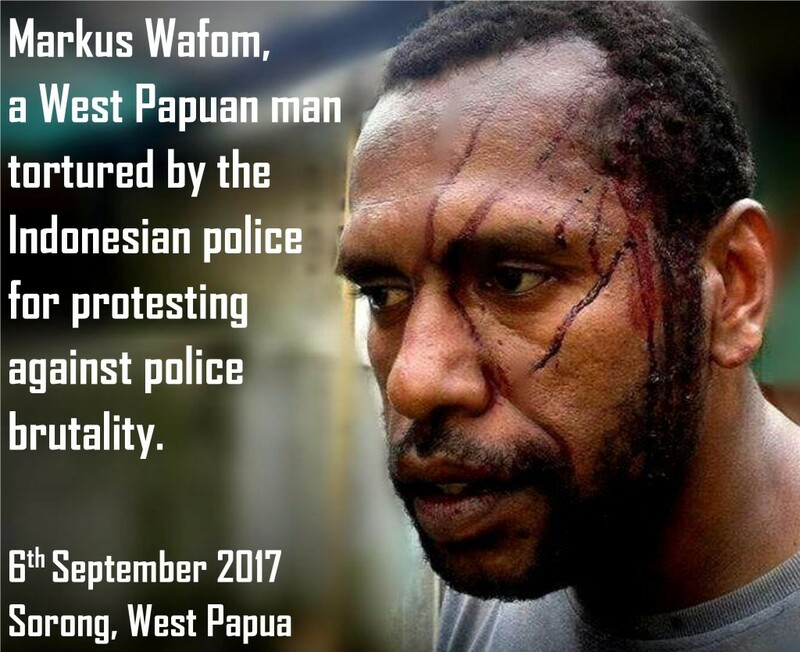 Local man Markus Wafom was then brutally tortured by the Indonesian police until covered in blood for protesting against the brutal treatment of the activists. The KNPB members were taken to the Sorong police station and shouted out “Papua Merdeka!” (Free West Papua) as they were taken away. Their current whereabouts are unknown. 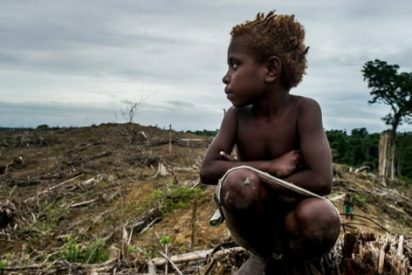 The people of West Papua are calling on YOU to sign the global petition for an Internationally Supervised Vote in West Papua!